Nothing else comes so close to natural sunlight for perfect color matching and reducing eyestrain. 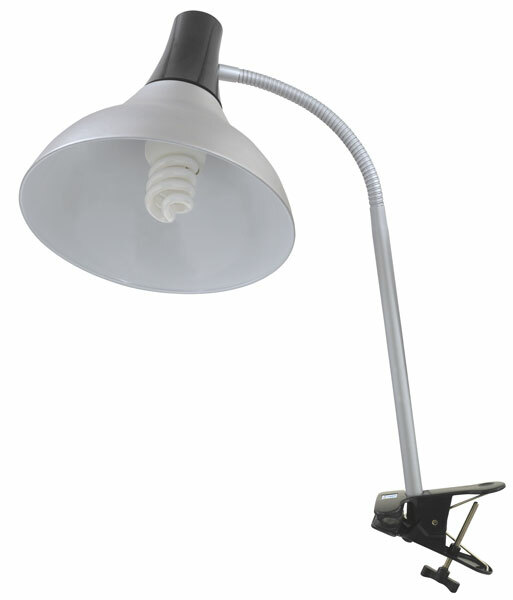 This easel lamp is lightweight and compact, for use in the studio or on the road. Comes with an 15W LED bulb and clamps to most metal or wooden easels.